Global real estate aggregator, Square Yards, said it has emerged as one of the largest proptech players in the UAE with its gross transactional value (GTV) crossing over the Dh2-billion ($544 million) mark in the emirates. The company registered phenomenal growth in all three segments, namely off-plan property (under-construction developer sales), secondary sales/leasing and cross-border real estate targeting non resident Indians (NRIs) based in the UAE. Square Yards’ off-plan business segment that focuses on under-construction projects in the UAE clocked more than Dh300 million worth of property sales in the January to September period registering an impressive 52 per cent year-on-year growth. It has catapulted Square Yards’ position among one of the largest distributors and channel partners for most of the grade-A Dubai based property developers, said a top official. "The combination of powerful technology tools and our partnership with top real estate agents have helped us to emerge as one of the finest and fastest growing real estate agencies in the UAE. We are well on our way to become the largest agency in the UAE and hope to lead the market in all of the GCC soon,” remarked Tanuj Shori, the founder and CEO. According to him, the company’s secondary and leasing business, powered by a growing network of agents, has also been registering explosive growth since its inception. 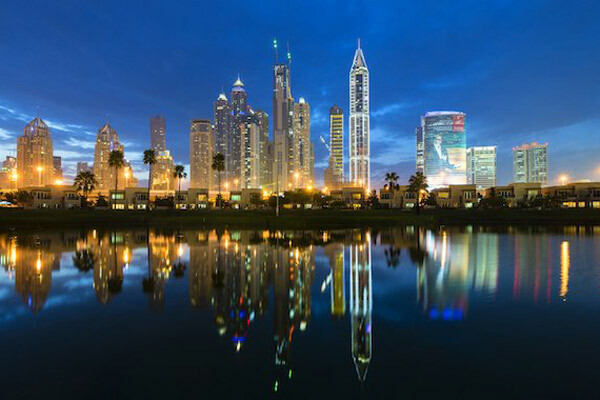 It recently crossed 100 agents in its secondary business and is targeting to become the largest agency in Dubai market in the next few quarters, he added. "Agents associated with Square Yards are given significant marketing (lead) support, multi-listing support with leading classifieds portals and easy-to-use CRM to manage their productivity. They also get industry’s best commission apart from comprehensive digital marketing & branding support," said Shori.